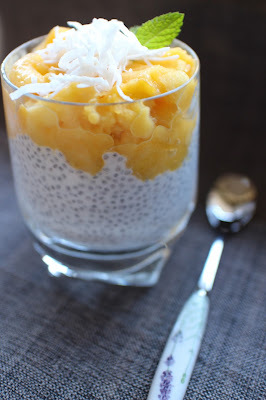 As part of Australian Organic Awareness Month I wanted to share my favourite summer breakfast recipe using chia seeds and organic mango. Its super easy and full of goodness.The pudding itself is full of fibre, protein and a good dose of healthy fats, with the mango providing the perfect amount of sweetness to start your day. Being certified organic means that a product is cruelty free, non GM, pasture fed, socially responsible, sustainably fished, biodiversity friendly and of course grown free from harsh synthetic pesticides, herbicides, hormones and antibiotics. To make sure you are buying quality organic produce, when you shop, look for items displaying the Australian Certified Organic logo. Australian Organic Awareness Month runs from 1st to 30th September. 200g ACO frozen mango chunks - I use the Elgin Organic brand. Whisk together the coconut cream and chia seeds and set aside for 15-20 minutes. 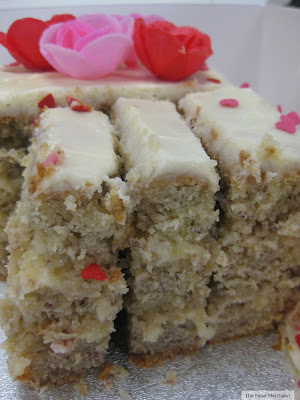 Whisk again and the cover with cling wrap and place in the fridge for a minimum of 2 hours or preferably overnight. About 20 minutes before you are ready to serve the pudding remove the mango from the freezer and let it defrost slightly. Once it has started to soften, mash with a fork so that it is puree-like but still has a few chunky pieces. Remove the chia pudding mixture from the fridge, stir and spoon into bowls or parfait ramekins. 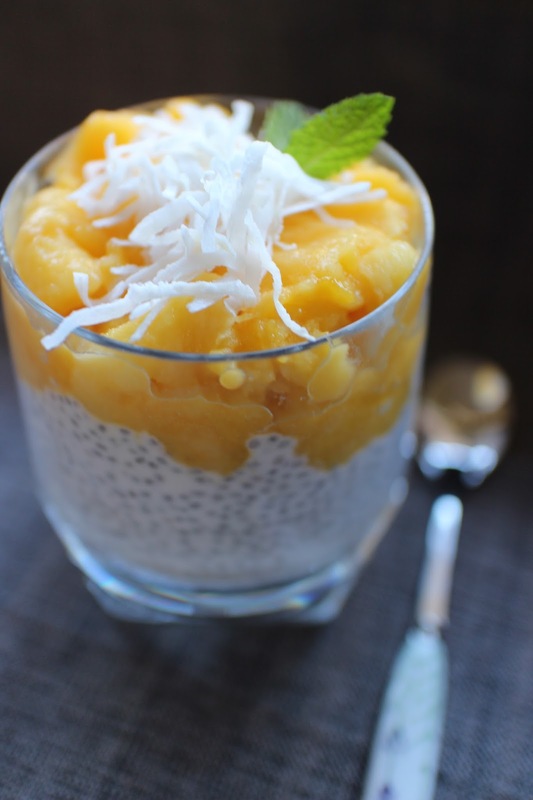 Spoon over the mango mixture and top with shredded coconut and chopped or grated macadamia nuts ( optional).